Early bird deadline: 15 April 2019! Check out the preliminary programme here. Do you want to sponsor FEMS2019? 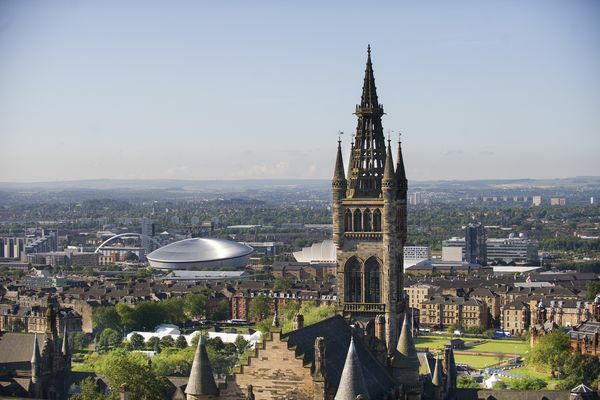 It is a great pleasure to encourage you to participate in the 8th Congress of European Microbiologists - FEMS2019 - which will be held 7-11 July 2019 in Glasgow, Scotland. FEMS2019 will bring together leading scientists spanning different fields of microbiology to celebrate the best of microbiology. This congress will showcase the most recent developments in microbiology to address some of the global challenges we face today, such as antimicrobial resistance, environmental pollution and the emergence of pathogenic disease. In fact, the FEMS Congresses are the only scientific meetings at European and international level providing a unique forum for interdisciplinary dialogue and discussion between all microbiological specialties ranging from basic research to applied and across all sectors – academic, policy, business, educational, and communications. The Congress aims to inspire scientists to come together and collaborate on fresh new ideas freely without limits. So join us for FEMS2019 in Glasgow, one of Europe's most vibrant and dynamic cities, that's been voted the world's friendliest city. 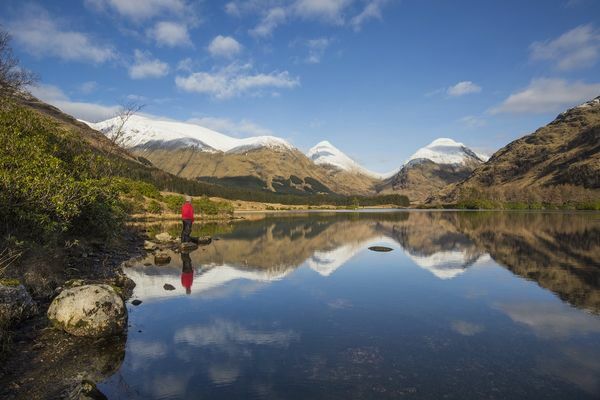 Just outside the city you will find some of Scotland's most vibrant scenery: from the waterfalls of the Clyde Valley to the fantastic walks of East Dunbartonshire, you can enjoy an idyllic day in the country and – a short drive later – be back in the heart of Glasgow. 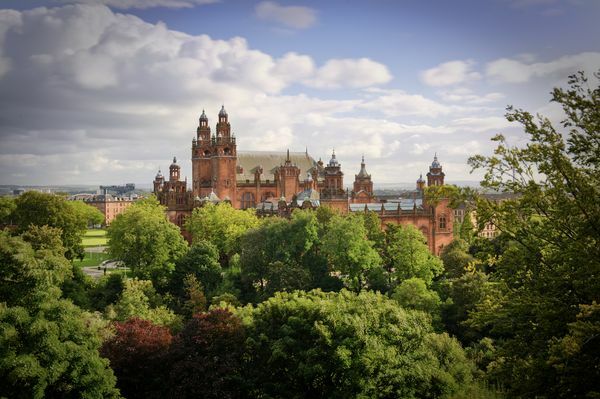 We hope you will join us for a great congress and look forward to welcoming you in Glasgow! Apply and read more here. FEMS2019 is organised in association with SfAM. Established in 1974, FEMS is now an active and diverse federation of 53 European learned societies that includes around 30,000 professionals who are committed to advancing microbiology for the benefit of society. Located in 38 European countries, around half of these professionals are early career researchers, and the remainder include industry scientists, established academics, educators and campaigners.